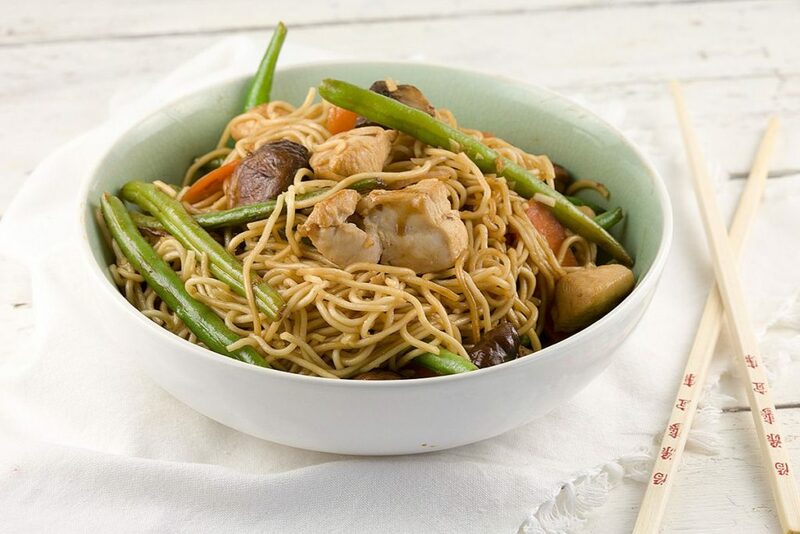 Create these teriyaki chicken and noodles within half an hour. Do you love to stir-fry? Choose a steel wok for that authentic taste.